OpenShot 1.4 has been released with numerous new features and enhancement. 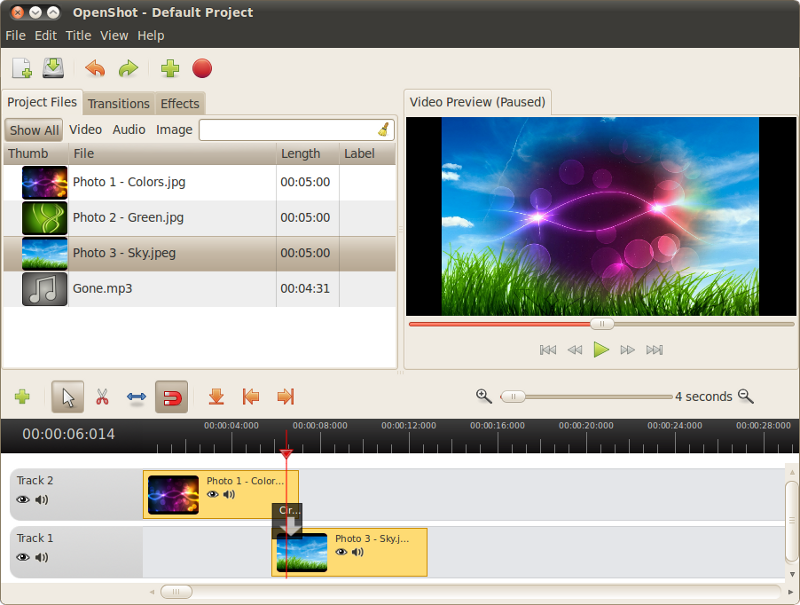 A new GTK 3 version is also in development which will be released soon once its finished. Tons of bug fixes and speed improvements.